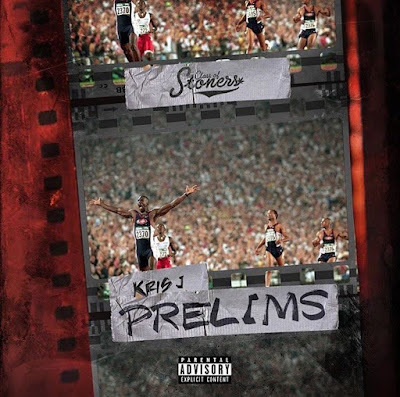 Kris J - Prelims ( EP ) - Hip Hop Indie Music: Support Indie Hip Hop Dreamers, Lifestyle. Fresh off of his SXSW show run, Atlanta artist Kris J releases Prelims, a new six-song project produced entirely by Natural Disaster. Although Kris is more known for his smoker themed music, he takes a different approach on Prelims by sharing his experiences hustling to make it in the music industry. Using race themes as a metaphor, Kris discusses the long-term dedication, endurance and ability to stay focused on the finish line when faced with the highs and lows involved with being an artist. Kris J is a 25-year-old Columbus, Georgia native, but has called Atlanta home for the past three years. His love for hip hop started at thirteen as he began learning about bars and schemes. After graduating from Bethune-Cookman University in 2013, where he was also a student athlete, he made the move to Atlanta. Since moving to Atlanta, Kris has performed on stages across Georgia, Tennessee, Alabama, Illinois, Ohio and many others; sharing the stage with artists such as Akon, Trinidad James, Kap G, Don Trip, Rob $tone, Starlito and Devin The Dude just to name a few. 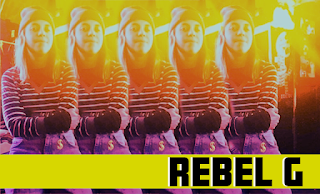 After gaining recognition for his catchy single "Dope Lady" Kris has been steadily building a loyal fan base of smokers and hip hop lovers alike. He has since released a single with R&B crooner T-Pain, as well as worked with established producers 808 Mafia, Bandplay, and Knucklehead Beats. His most recent project, How Much For The Quarter, has further defined Kris as an artist who gives a voice to the millennial stoner. The project features singles "Scotty", "P.O.T", and "Possible". Currently, Kris is pushing his collaborative single with Alabama rapper Jay Dot Rain "Bad Habits" along with his latest project "Audio Trappin." He is also building up his clothing brand, Class Of Stoners and his monthly listen session called "The Session" where he offers fans, supporters, and media a chance to listen to music he is working on.